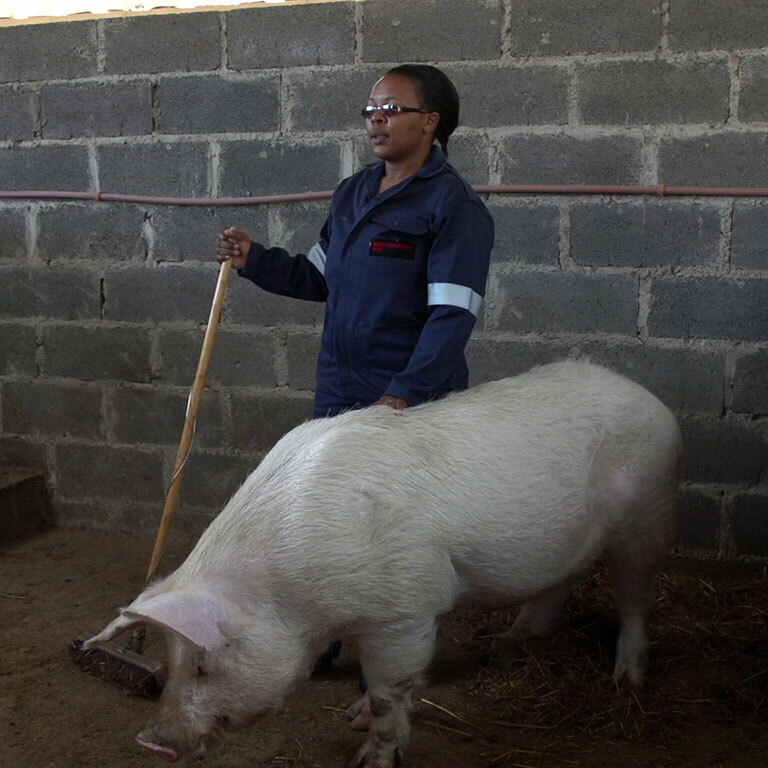 Constance Senekal, a pig farmer, is using social media to reach a wide audience and grow her business. 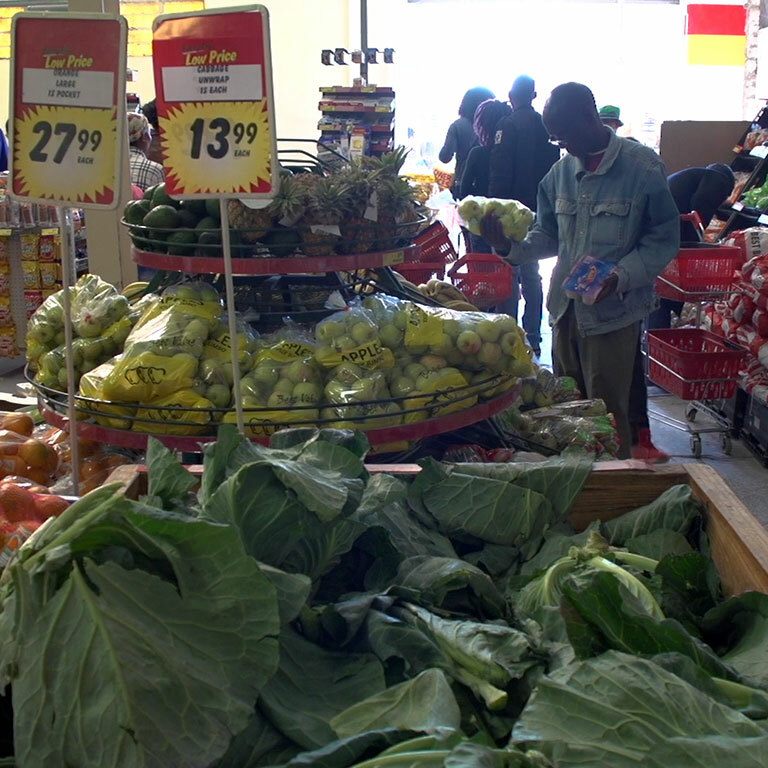 Julius Maboloka turned his love of farming into a year-round business. The Education Quality for Equality Project aims to improve basic education service delivery and student retention in Lesotho’s poorest performing schools.